Recently, there has been a growing interest in the ownership of classic bikes from all over the world. However, although the increase in the appreciation for classic motorcycles is a good thing for the classic motorcycle scene, it has certain drawbacks that should be addressed as soon as possible. The growing interest doesn’t necessarily translate to the understanding of the art of owning a classic motorcycle. People should be made aware of the complexity of maintaining classic motorcycles, and the patience that this endeavour requires for interested participants. Gaining access to spare parts is also a complicated matter. To experience and enjoy classic motorcycles the way its original makers intended, you need authentic and durable spare parts from dependable suppliers. What is Classic Bike Spares? If you want to immerse yourself in the classic motorcycle scene, your most important relationship should be with a company that understand the intricacies behind classic motorcycle restoration. Classic Bike Spares is a company that understands that concern more than anyone in the business. 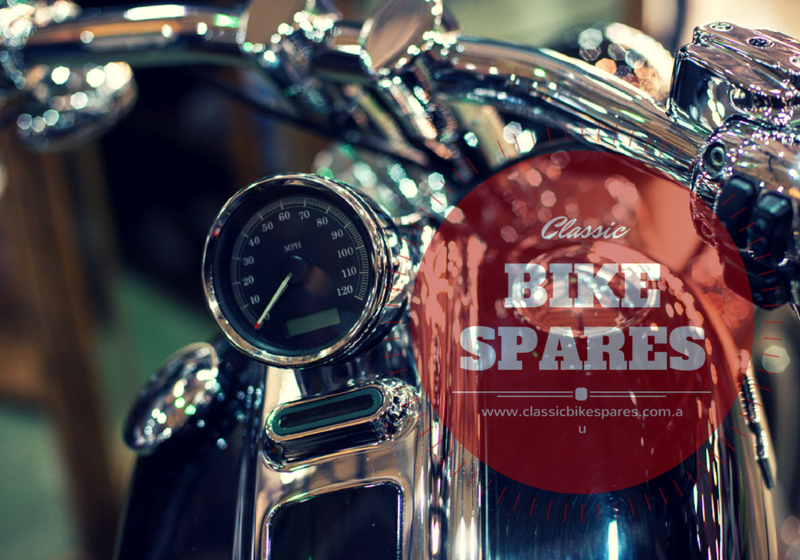 Classic Bike Spares specialises in providing spare parts for classic motorcycles like Triumph, Norton, and BSA. What’s impressive about Classic Bike Spares, apart from their wide range of stock, is the fact that they can easily get your classic spare parts for you should they not have it in their stock. Classic Bike Spares’ numerous connections through years of experience have made this feat possible, and it certainly isn’t going to stop anytime soon. Apart from providing spare parts for classic motorcycles, Classic Bike Spares also offers restoration services for Norton, Triumph, and BSA motorcycles that were made before 1988. If you have any questions or queries about the whole process, consultation and advice from Classic Bike Spares are plentiful and free. 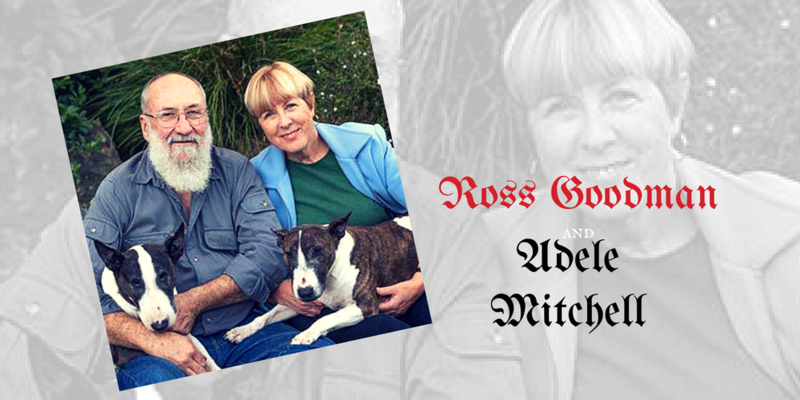 Classic Bike Spares wouldn’t be the company that it is today without Ross Goodman and Adele Mitchell. Ross and Adele met during 1979, back when there were politicians legislating motorcycles off the road. Together with their involvement with the Motorcycle Riders Association, they campaigned for increased motorcycle awareness and safety for motorists. Their contribution to the collective action led to the change of the public’s perception on motorcycling and the halt of the anti-motorcycle legislation previously pushed by politicians. Their passion and dedication to the motorcycle scene aren’t the only qualities that made Ross and Adele a force when it comes to classic motorcycles. They also have vast expertise in the field. For 50 years, Ross has been using and restoring classic British motorcycles. He is also a mechanical engineer, working as a transport conservator in the Powerhouse Museum in Sydney. Adele, on the other hand, had two decades of experience in operating business by trading in store and online. With Adele’s business experience and Ross’ understanding on classic motorcycles, they catapulted Classic Bike Spares to the business that it is today. Everything that you need – from engines, gearbox, frames, exhaust systems, upgrades, conversions, and so much more – are all available at Classic Bike Spares. If you need parts that are not available on their website, they will happily look for the spare parts for you. If you want to have access to high-quality spare parts for your classic motorcycle, contact Classic Bike Spares now. With its years of experience, you can be assured that your motorcycle will be taken care of by people who understand the art of motorcycle maintenance and restoration. For enquiries, you may reach Classic Bike Spares by calling 02 4938 5103 or sending an email to sales@classicbikespares.com.au.